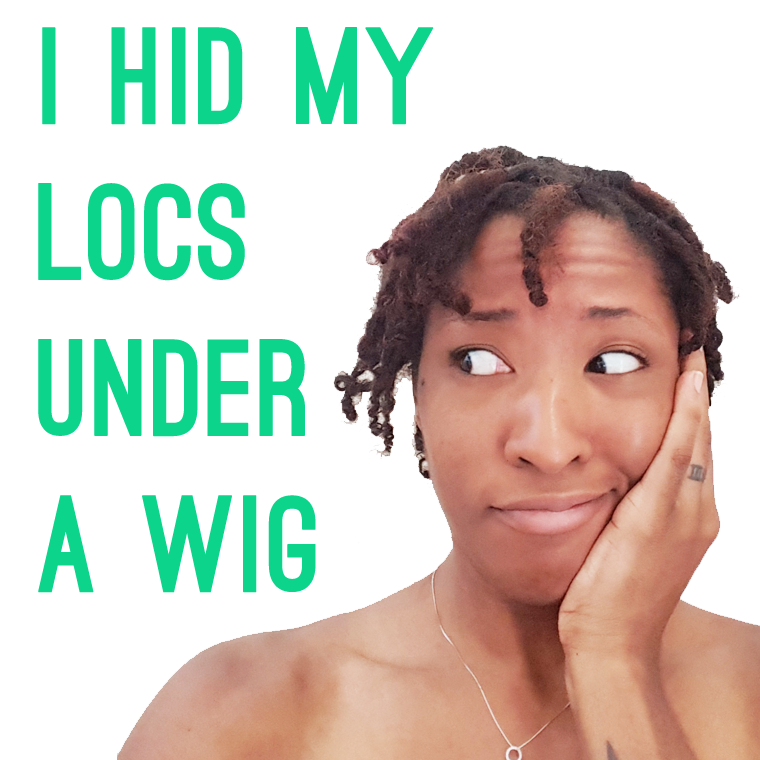 Many people will argue that wearing a wig is a styling option for women that like to “change their hair often”; yet never acknowledge the psychological implications of covering your own natural hair with a wig. 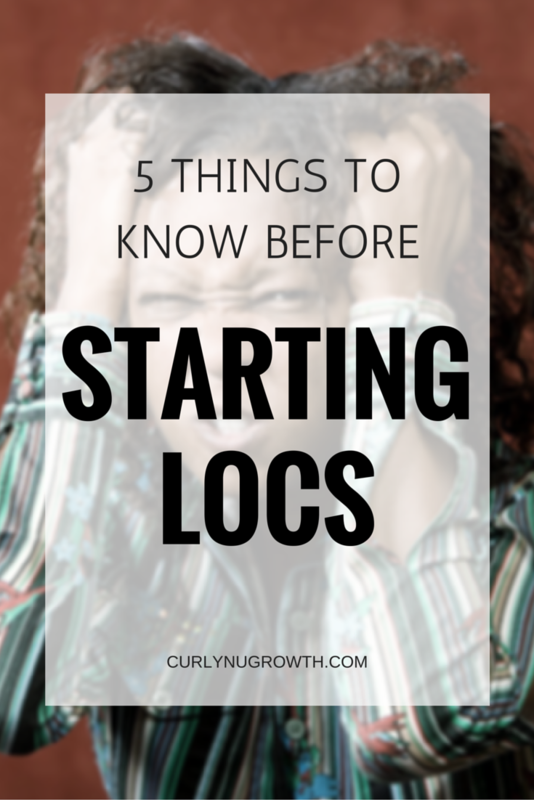 Whether you’ve had locs for years or you’re just beginning your journey, learning from the experiences of others will help you avoid common struggles. 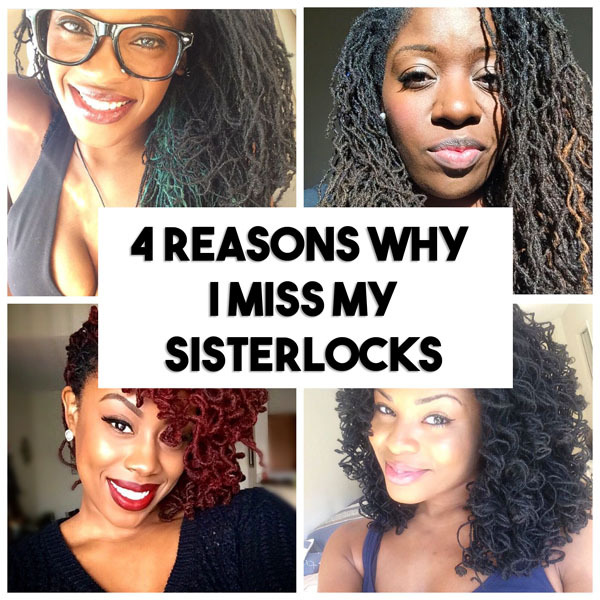 I reached out to several Vloggers with gorgeous locs to find out the #1 lesson that they learned but wish they knew in the beginning of their loc journey. 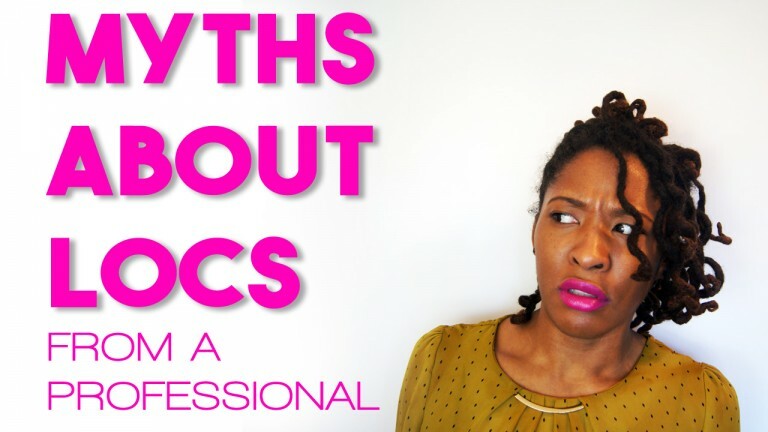 An interview with 3 professional Locticians about the common misconceptions they experience when it comes to locs. 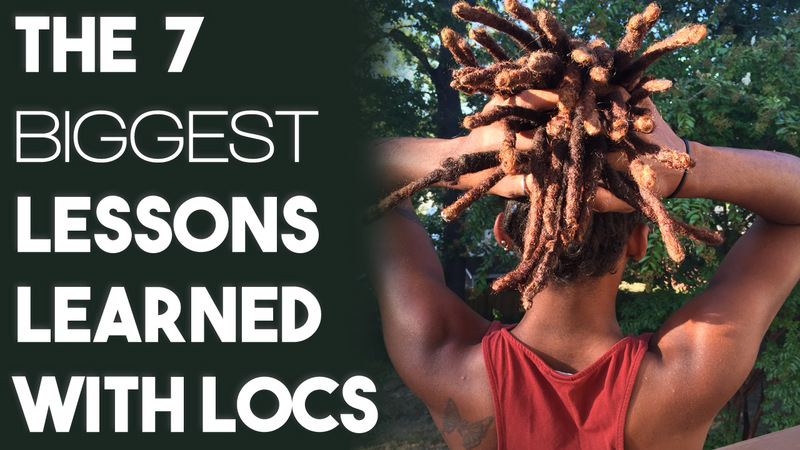 A Loc’d Community Collaboration video sharing the biggest lessons we’ve learned with Traditional Locs, Thick Locs, Freeform Locs, Colored Locs, Sisterlocks, and Interlocked Locs.